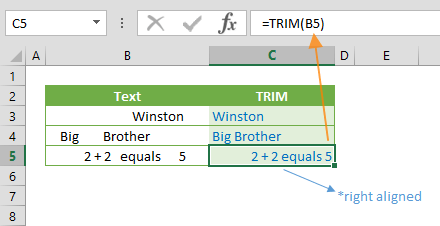 Excel EXACT function compares two strings and returns TRUE for a perfect match, and FALSE if not. Note that this comparison is case-sensitive. 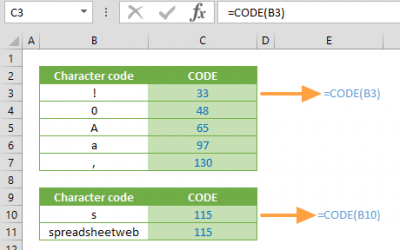 In this guide, we’re going to show you how to use Excel EXACT function to compare strings and also go over some tips and error handling methods. The first text string to be compared. 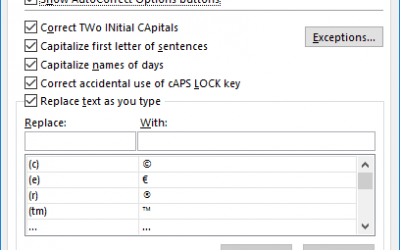 The second text string to be compared. 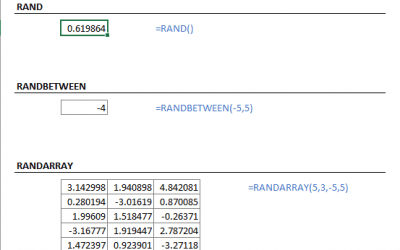 formula evaluates the EXACT function returns “A match!” text. Because, both arguments are exactly the same. As a result, comparison returns TRUE. 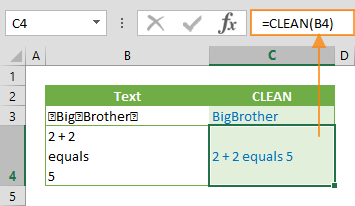 formula evaluates the EXACT function returns “No match.” text. Because, both arguments are not exactly the same. While the first argument starts with an uppercase letter, the second doesn’t. As a result, the comparison returns FALSE. The equal operator (=) does a similar comparison, and returns a Boolean value similar to the EXACT function. However, this comparison is not case-sensitive. 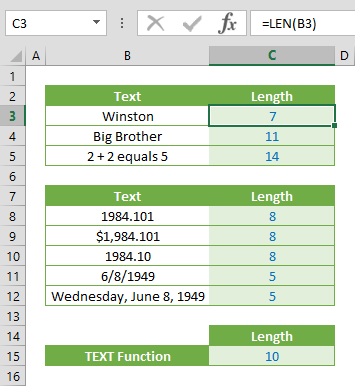 Excel EXACT function ignores cell formatting – dates and numbers can be compared as well.